Being consistent with anything we pursue within Toastmasters is key to improving our self-confidence, eventually leading to our own success. Whether it is attending the club meetings or giving speeches or fulfilling meeting roles or being a mentor for new members or leading the club as an officer, being consistent will enable us to reap the maximum benefits from our membership. This consistency combined with perseverance will automatically lead to building quality clubs, offering the best membership experience to our members, inspiring more members to take on the leadership challenges, and more importantly, encouraging our members to explore the world of Toastmasters outside their club and experience what District 101 has to offer. 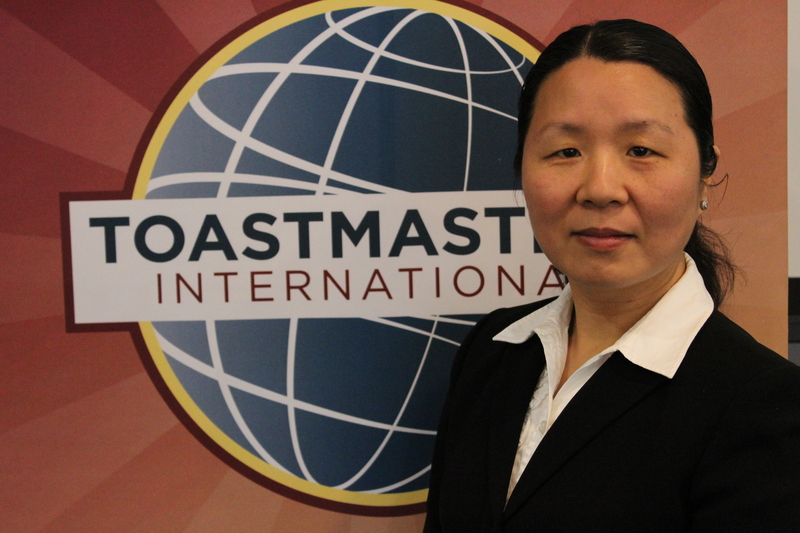 My vision is to provide superior value by ensuring a Consistent Experience throughout the district; both for our existing members as well as for the prospective members joining our ever-growing District 101 Toastmasters family. On Oct 22, 1924, Ralph C. Smedley started something which would go on to change the lives of thousands of unique individuals who share one thing in common. We all believe in the power of initiative and hard work to bring change. We all have what Carol S. Dweck calls ‘A growth mindset’. While this mindset is key to becoming a better leader, a better version of ourselves, of our community, our nations and our world, often it is not enough. The ability to stay focused and never lose sight of our goals often differentiates good intentions from great results. I have learnt and re-learnt this truth time and again while serving as a club officer, an Area Director and as a Division Director. My vision as a candidate for the District 101 Program Quality Director is that we inspire one another to stay true to our goals, our reasons for joining Toastmasters. My name is Daniel Pinto and I am running for Division A Director for the 2019-2020 Toastmasters year. 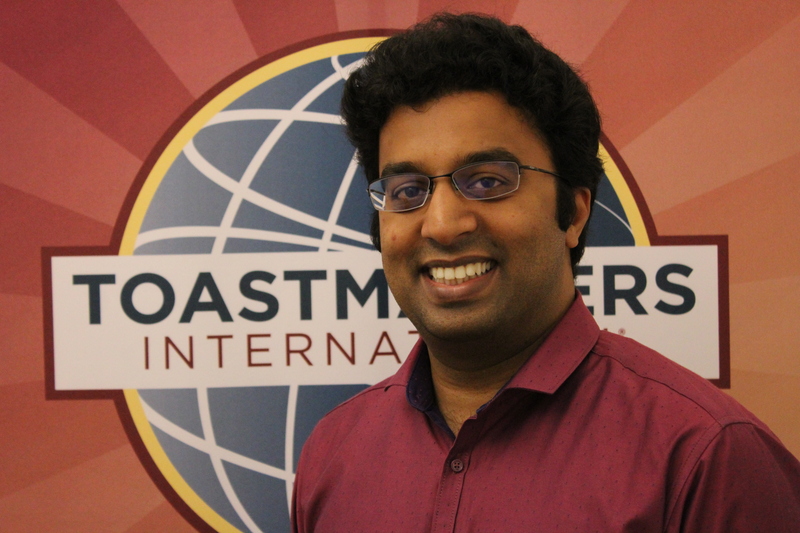 I joined Toastmasters in the Spring of 2011 and have never looked back since. I have been an Area Director, as well as a Pathways Guide. I earned my DTM in Fall of 2016. My expertise in Pathways and the Legacy Program gives me the knowledge needed to help guide all clubs in Division A to achieving their educational goals. My goals for Division A are to hold workshops on Pathways so that all members can be better equipped with working with Pathways, as well as to have all clubs represented at the Area and Division Contests, and especially the Annual Conference. My ultimate goal is to guide Division A to being a Presidential Distinguished Division. I look forward to working with all of you and achieving success in the 2019-2020 Toastmasters Year. Since joining District 4 Toastmasters in 1997, valuable experiences gained from being Area Governor of the Year, successful Club Coach, DTM, Club Sponsor, and currently D101 Area Director combine to inform and guide me on how to best support Division A and the Area Directors during the coming term. 3. 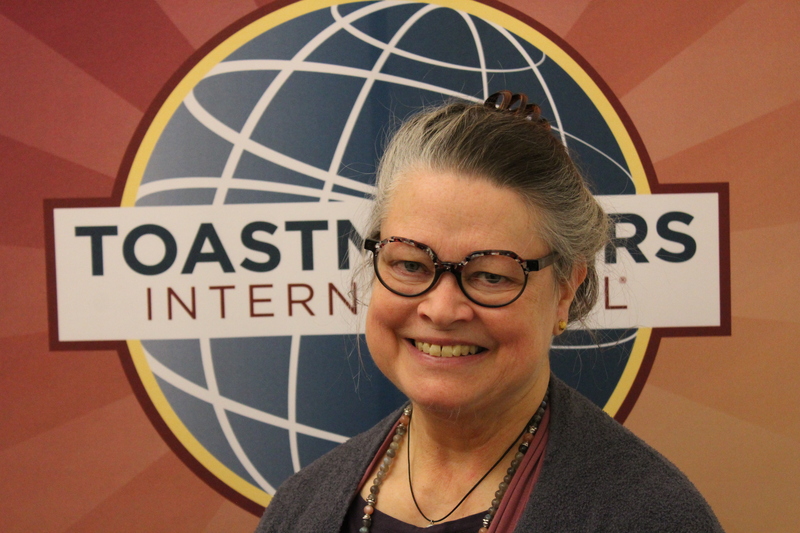 Through these activities, attract more newcomers to our clubs based on the value of Toastmasters, effectively moving the needle on club membership growth throughout Monterey, San Benito and Santa Cruz counties. 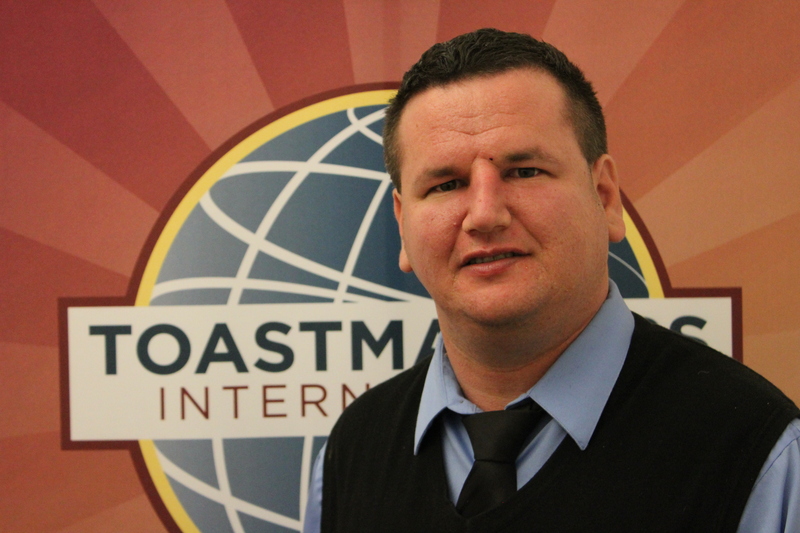 I joined Toastmasters 9 years ago not knowing what I would gain. The camaraderie and support from my home club, not only for speeches but also for personal growth steered me on to achieve my ACG while taking various leadership positions at the club level and volunteering at different contests, with all of these culminating in my current position as Area D1 Director. 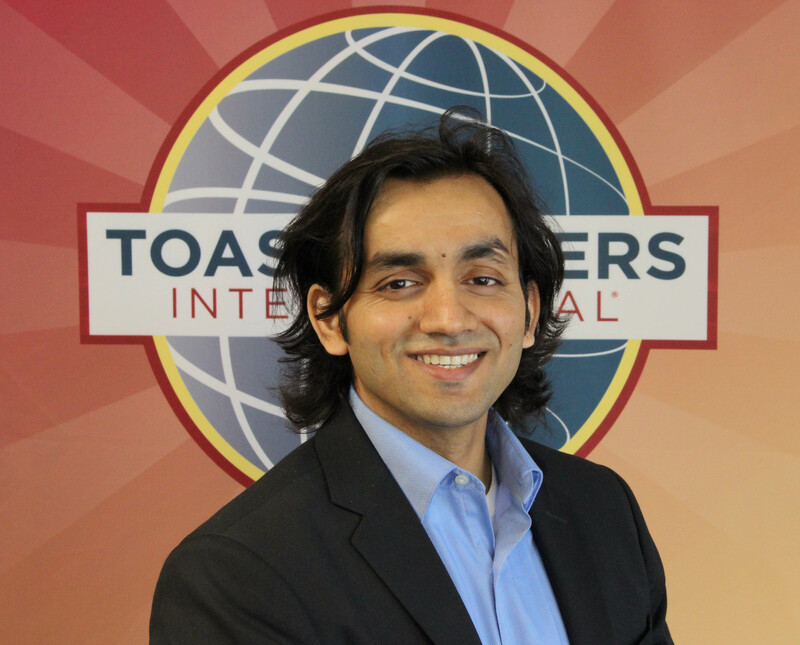 As an Area Director, I have had the pleasure of serving and working together with enthusiastic Toastmasters from every single club in my area and helping clubs grow to achieve excellence. As Division B Director, I want to continue on the same path by providing assistance to clubs and helping Area Directors achieve their leadership goals with “Lead by Example” as the mission. My vision is to bring the whole Division together, with more emphasis on helping each and every Toastmaster achieve his/her goals. 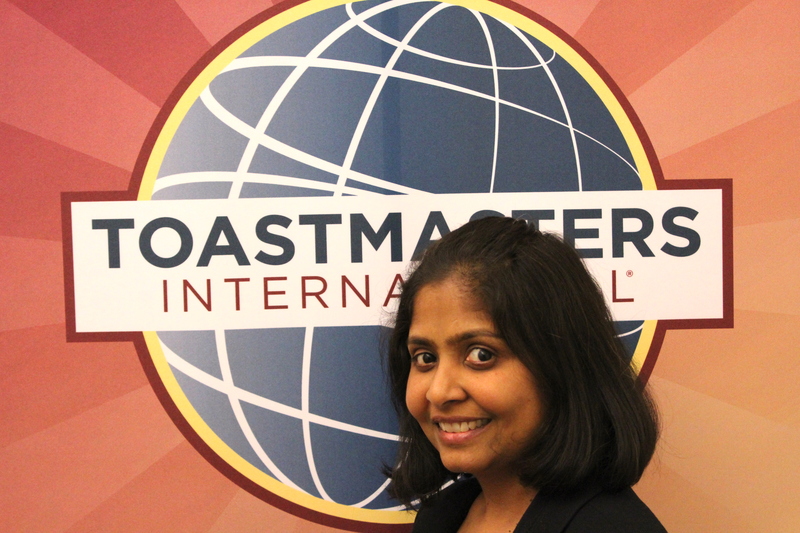 Joining Toastmasters is one of the best decisions I have made. I find role models everywhere. Learning from role models, I become a better self. I am willing to impact more in the community. 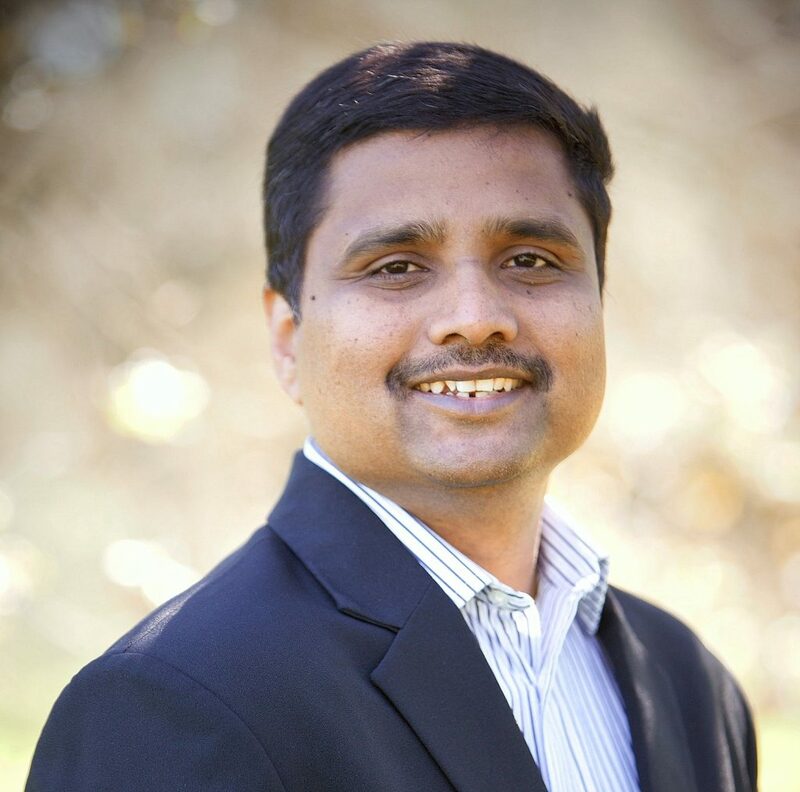 The world is changing from a vertical command and control system to a more horizontal connect and collaborative system. My vision for Division D is to build a community where we all connect with each other, talk to each other, learn from each other, and grow together. The experience of being an Area Director provides me a valuable opportunity to see things horizontally. Each club has its own history. Each club has its own strength. Lessons from one club might solve another club’s problem. Stepping out of my own club is not only a leader’s responsibility but also each individual member’s mission. Through this mission, we fulfill our club, our area, and our division together. Four years ago I walked into a Toastmasters meeting as a guest and never looked back. As president of Macintalkers (Apple Toastmasters Club) I made sure the club increased the membership and consistently hit the club DCP goals. As Area B2 Director, I learnt the challenges the district faces when engaging with clubs. As Division E Director, my goal is to ensure that each club achieves its mission and fulfills its responsibilities to its members. I will be providing full support, motivation and guidance to Area Directors to help them succeed in their roles. My vision for this role is to improve club engagement by providing quality club leader trainings and encouraging clubs to participate in contests and other district programs. Lastly, as Jack Welch said, “Before you are a leader, success is all about growing yourself. When you become a leader, success is all about growing others.” I want to make sure the district has a new generation of leaders to lead the district in fulfilling the Toastmasters mission.